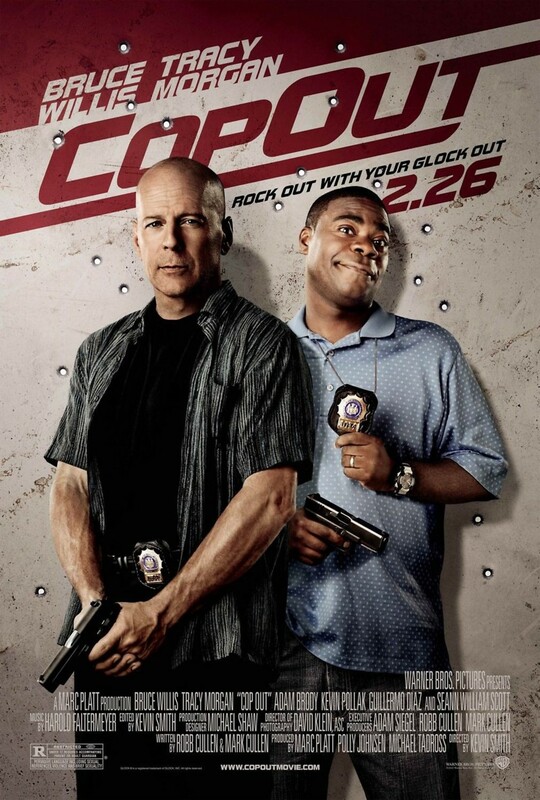 Cop Out DVD and Blu-ray release date was set for July 20, 2010. Two bumbling New York City police detectives, Paul and Jimmy, are suspended for a month after botching an attempt to capture a drug dealer. Jimmy, whose daughter's wedding is approaching, decides to sell his prized possession, a rare and valuable baseball card, in order to pay for the festivities. Paul, meanwhile, is becoming increasingly concerned that his wife is having an affair with their next-door neighbor. When the card is stolen, Jimmy recruits Paul to help him track down the thieves, a notorious local gangster obsessed with sports memorabilia. Hilarity ensues as Jimmy attempts to save his daughter's wedding and Paul tries to save his marriage.